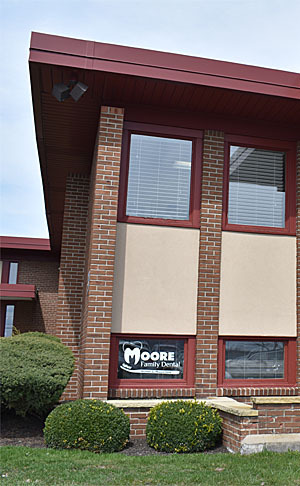 Moore Family Dental is proud to provide a state-of-the-art facility for the highest quality dental services available. It is one of our top priorities to protect the well-being of our valued patients. For this reason, our office meets and surpasses all OSHA (Occupational Safety and Health Administration) and CDC (Center for Disease Control) standards. 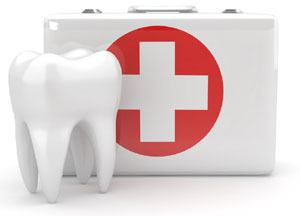 We are confident that you will feel right at home in our office as we welcome all patients as if they were family.